For portability, Acer announced the ConceptD 9 laptop. 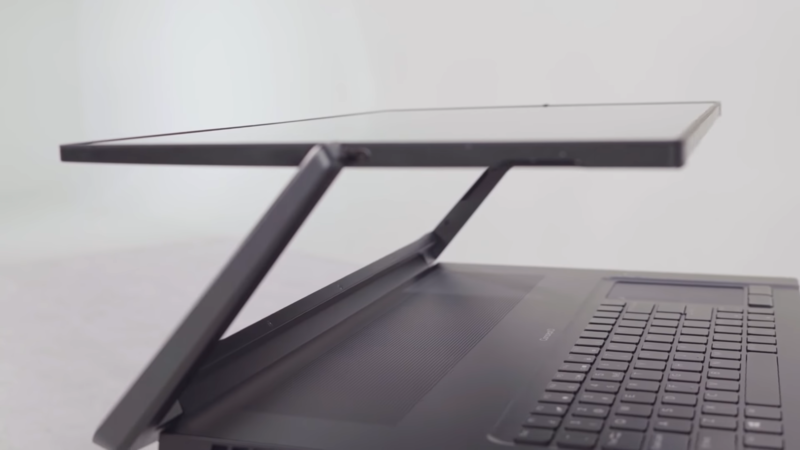 The laptop features a 17.3-inch 4K UHD screen on top of a chassis with an Ezel Aero Hinge, which enables users to draw the screen closer to themselves if they are working directly on the display. 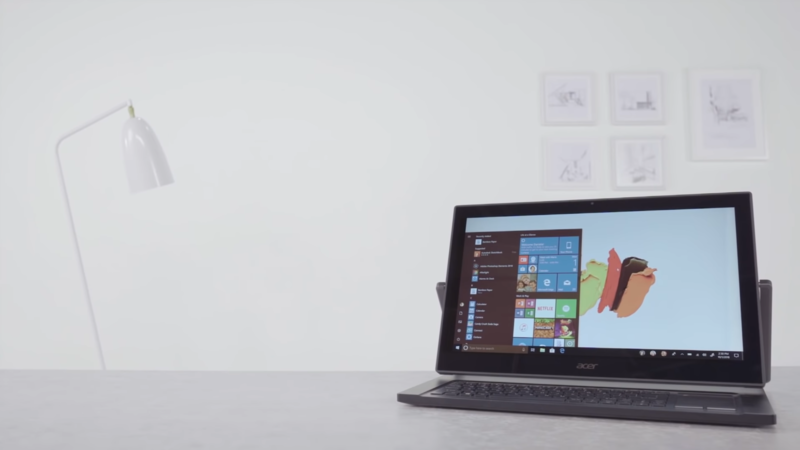 Previously, a similar hinge design was spotted in Acer’s Aspire R13. 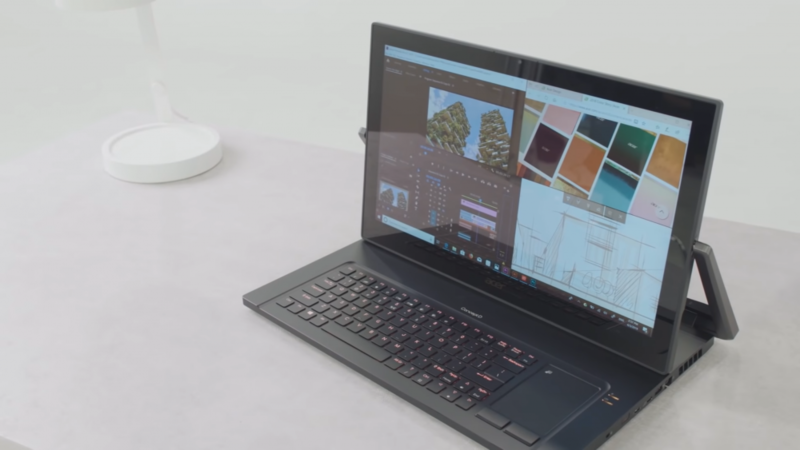 Acer claims that the ConceptD 9 is one of the quietest creator-edition laptops ever, with the fans clocking their noise at just under 40 decibels. 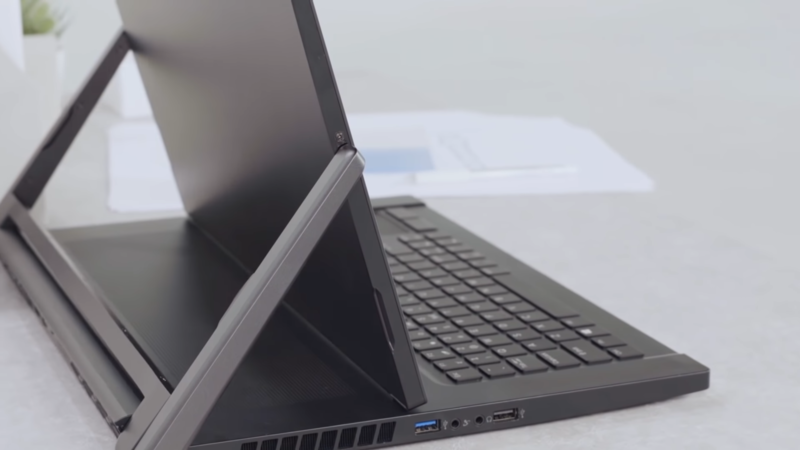 The display of the laptop has one of the best Delta-E colour accuracy ratings (under 1). Furthermore, the screen is Pantone Validated, which will ensure that creators will have a wide variety of hues to choose from. 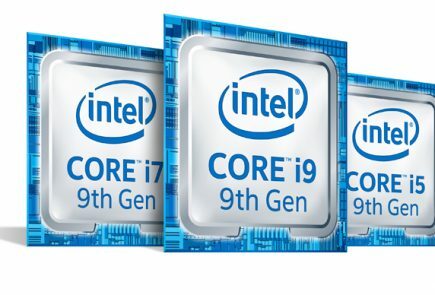 The ConceptD 9 laptops are customizable, with up to 9th-generation Intel Core i9 processors and NVIDIA mobile RTX 2080 graphics. The keyboard also features Amber-lit keys that the company claims are easy on the eyes. 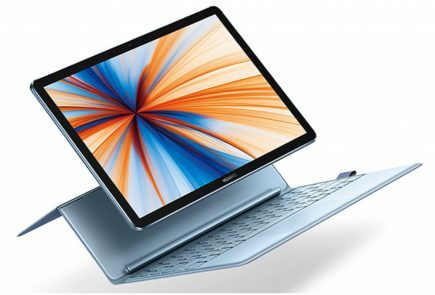 The company also launched two slightly toned down variants of the ConceptD 9 laptop, which are the ConceptD 7 and ConceptD 5. 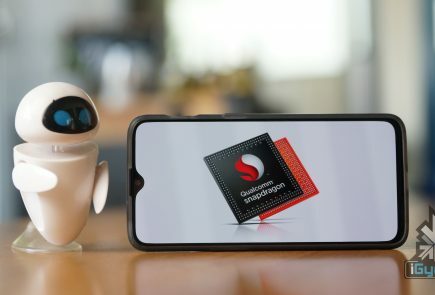 While the ConceptD 7 features a Core i7 processor with NVIDIA GeForce RTX 2080 graphics, the ConceptD 5 packs an 8th Gen Core i7 processor bundled with Radeon RX Vega M GL Graphics. For those who can compromise on portability, the company announced the ConceptD 900 Desktop build, alongside the new CP7271K Monitor. 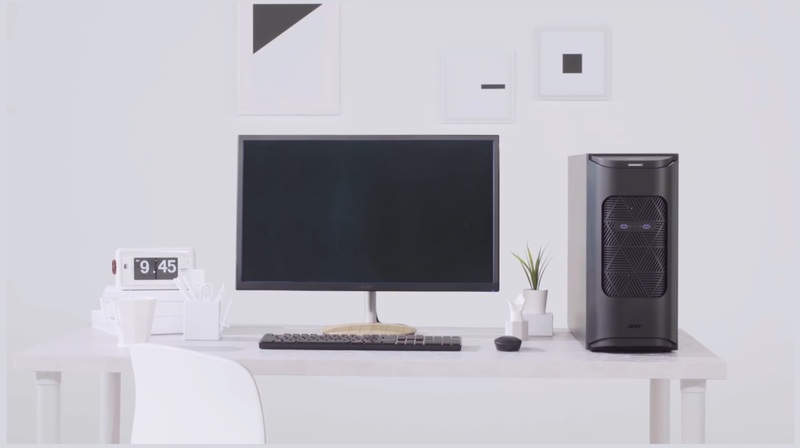 The desktop features Dual Intel Xeon Gold 6148 processors combined with the NVIDIA Quadro RTX 6000 GPU chip. The Intel Xeon CPU has a total of 40 cores, which, frankly, makes for a very powerful setup. The system can be upgraded with up to 192GB of ECC RAM and 60 Terabytes of storage. Moreover, the prebuilt machine has a minimalistic and elegant design, which contributes a lot to aesthetics. For those who want to settle for lower specifications, Acer also announced the ConceptD 500 desktop. 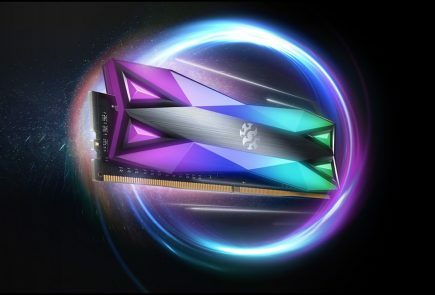 It packs a 9th Generation Intel Core i9 CPU, with Ray-Tracing enabled NVIDIA Quadro RTX4000 graphics. Just like ConceptD laptops, the machine has a very low fan noise (under 40 dB). An attractive wooden panel present at the top of the cabinet gives it a very picturesque look. 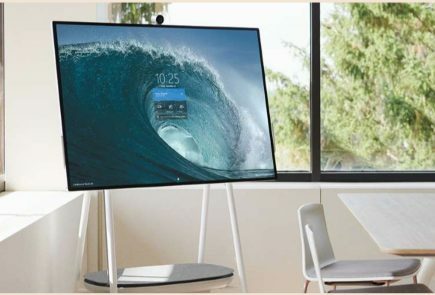 As mentioned before, two new monitors were also brought to light by the Taiwanese technology company, which are the ConceptD CM7 and the CP7. The CM7 has a huge screen size of 34 inches, whereas the CP7’s screen measures at 27 inches. The ConceptD CM7 is directed towards users who work in print design and manufacturing, while on the other hand, the CP7 is meant for users who work with digital content. 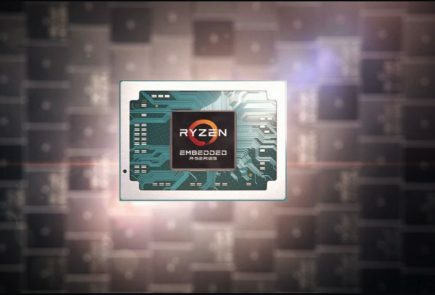 Both CP7 and CM7 support 4K resolution, with the smaller CM7 featuring a 144Hz refresh rate. 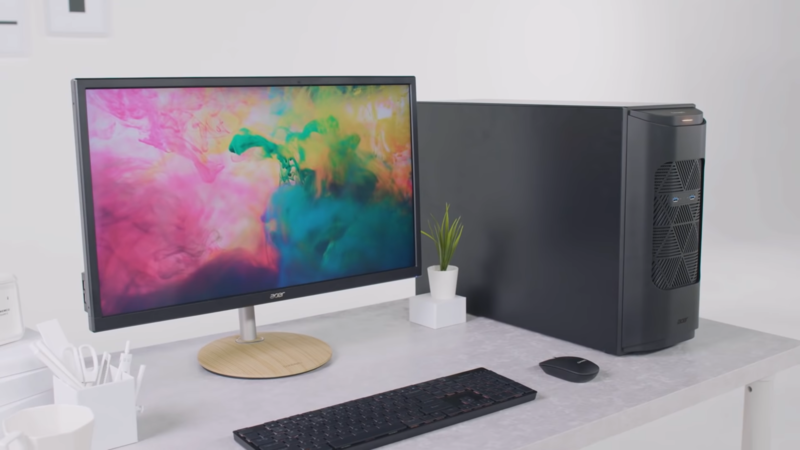 Acer hasn’t made an official statement regarding the pricing and availability of the ConceptD series, but considering that the machines are not your average-powered systems, a high price point can be expected when it officially makes its way to the market, expectedly in the latter half of 2019.